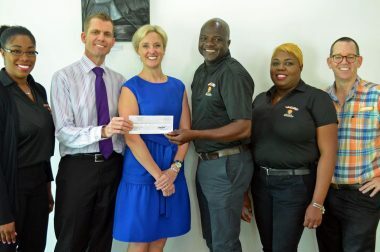 Caring fans at the 2017 Bad Boy Mowers Battle 4 Atlantis Basketball Tournament used their love for the game and sense of community to help raise almost $2000.00 for ACE Diabetes here in The Bahamas. 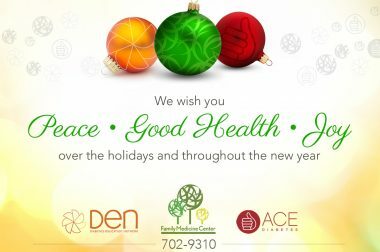 ACE Diabetes joins with Family Medicine Center and The Diabetes Education Network to wish you peace, joy and good health this Christmas season and throughout the new year. 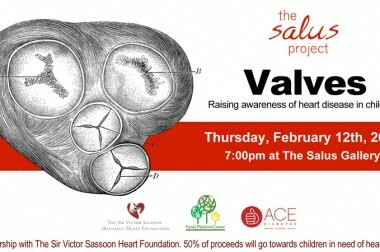 We prescribe heavy doses of love and laughter. Be well. 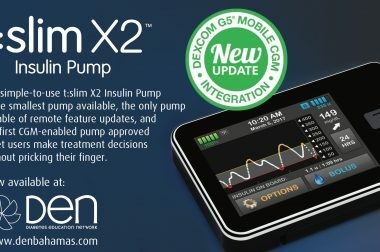 CIBC donated a Dexcom Continuous Glucose Monitoring System to ACE Diabetes, through The Family Medicine Center, who selected Kaylee Hanchell, to receive the system. 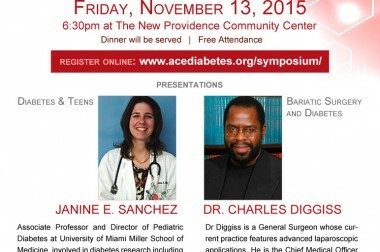 Bahamians took advantage of an opportunity to learn more about diabetes on Saturday, with over 600 people attending the ACE Diabetes Expo on November 14 at the New Providence Community Center. 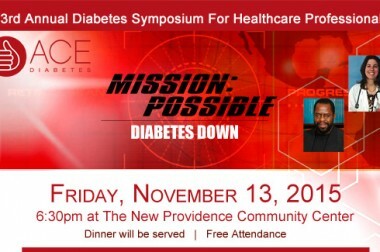 ACE Diabetes is set to launch ‘Mission Possible: Diabetes Down’ with a focus on prevention and management through healthy lifestyle choices. 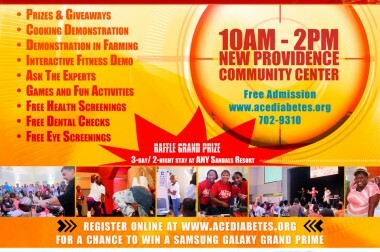 This free event will be held on Saturday, November 14th from 10:00am to 2:00pm at the New Providence Community Center on Blake Road. 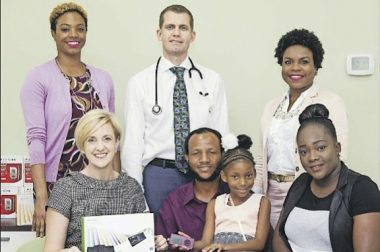 “When we look at the world overall, The Bahamas is leading in the prevalence of diabetes in the entire world,” said Dr. Graham Cates, president of ACE Diabetes, which was established in 2012 to address the overwhelming need in The Bahamas for diabetes awareness and the challenge of managing diabetes on a daily basis. 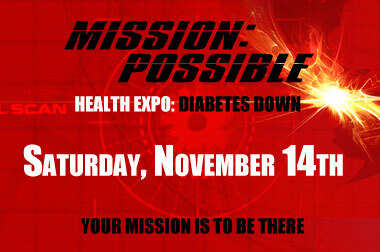 ACE Diabetes is getting ready to host its 3rd annual health and wellness expo under the theme “Mission: Possible – Diabetes Down”. 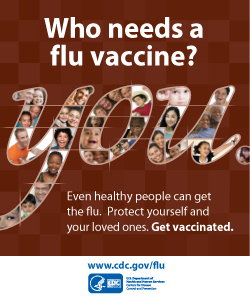 The expo is on Saturday, November 14th, 2015 from 10am to 2pm at the New Providence Community Center on Blake Road.